Sakurajima volcano island is one of the greatest volcanoes in the world that is active as of now. It is 1117 meters tall and 50 kilometers round! 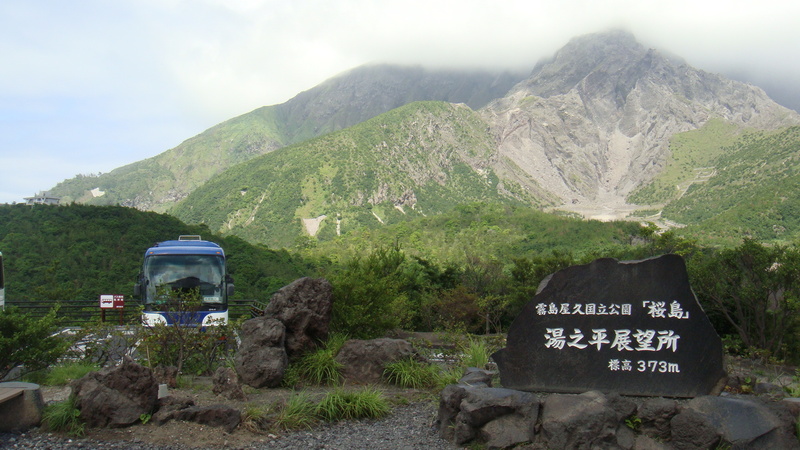 Many people regard Sakurajima as a symbol of Kagoshima prefecture. The visitors can overlook the mountains to experience the active powerfulness of the volcano closely from the observatory. 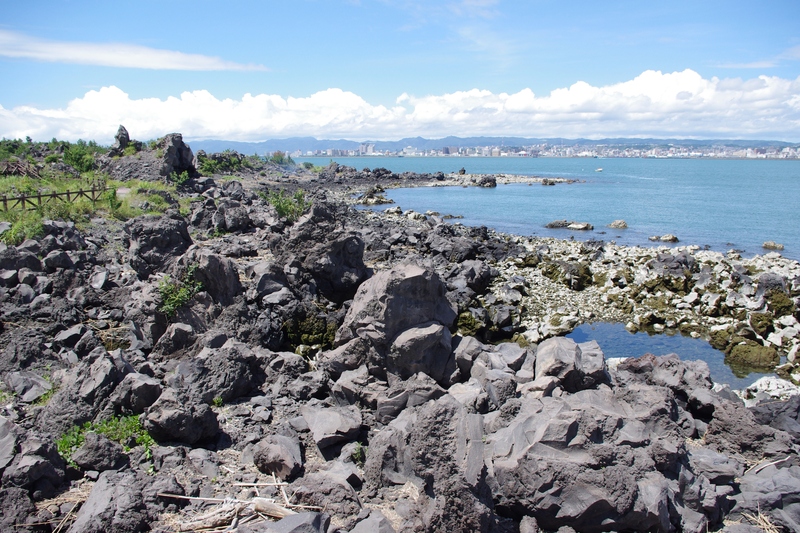 You can visit places such as Yunohira Observatory, Sakurajima Visitor Center, Sakurajima International Volcanic Sabo Center and Arimura Lava Observatory! 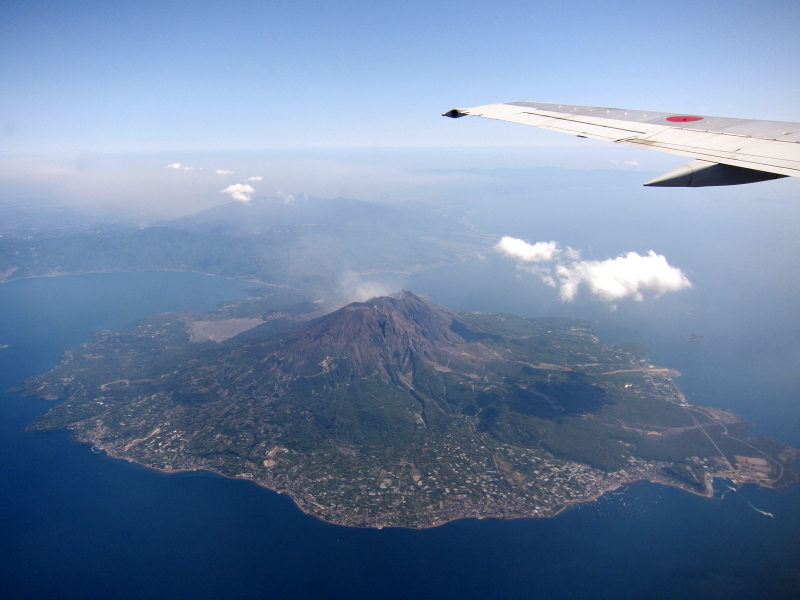 Sakurajima’s radishes are world’s largest whereas its mandarine oranges are world’s smallest! You can enjoy the freshness and sweetness of them by visiting Sakurajima!